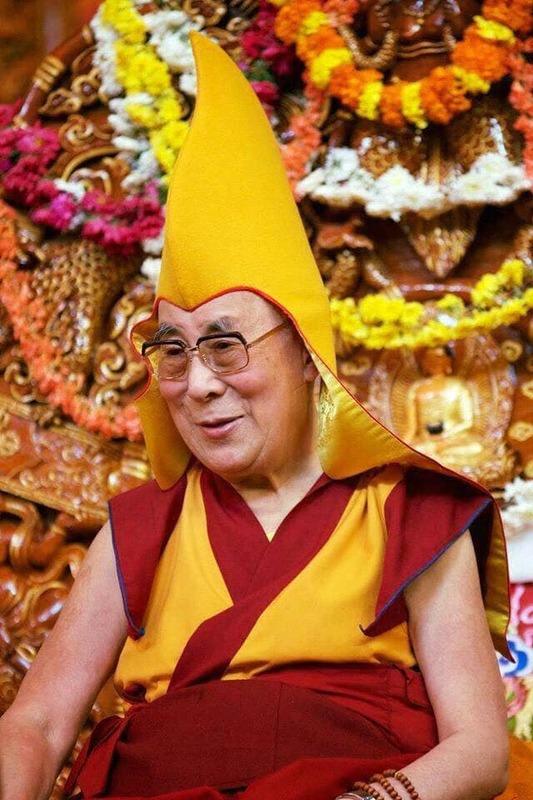 Click HERE to download the long life prayers in Tibetan. In the land encircled by snow mountains one who is the source of all good and happiness, all-powerful Chenrezig, Tenzin Gyatso, please remain until samsara ends. Om A Guru Beza Dhara Bata Raka Manzushri Vaginda Sumati Jana Shasana Dhara Samuda Shri Bada Sarva Sidhi Hung Hung.